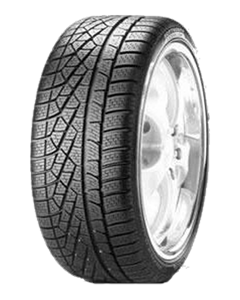 The W-210 Snowcontrol 3 is Pirelli’s Performance Winter/Snow tire developed for compact and subcompact cars. Winter Snowcontrol tires are designed to combine drivability on cold, dry and wet roads with traction in snow and on ice. The W-210 Snowcontrol 3 molds a high-silica tread compound into a directional tread pattern to provide traction throughout a wide range of cold temperatures and wintry driving conditions. High-density siping and notched tread blocks increase the number of biting edges to increase traction in snow. internal structure features twin steel belts reinforced by nylon to provide high-speed durability with a polyester body to enhance ride quality. Sorry, we currently do not have any tyres with the W210 pattern in stock.